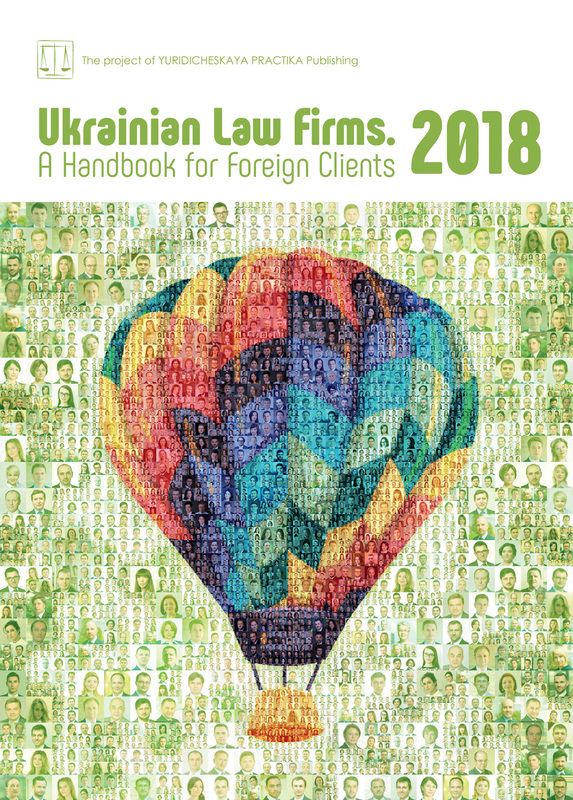 The Kiev office of Baker McKenzie acted as Ukrainian law counsel for J.P. Morgan Securities plc, ING Bank N.V. and UBS Limited as joint lead-managers with respect to the issue of USD 550 million 6.95% notes due 2026 by MHP Lux S.A.
MHP Lux S.A. is a member of the MHP (Myronivskyi Hliboprodukt) Group, a leading Ukrainian agricultural producer. The proceeds of the Notes will be used to finance MHP Group’s tender related to its 8.25% Notes due 2020 and for short-term debt refinancing, general corporate purposes and further expansion of the MHP Group’s business. Baker McKenzie’s team was led by managing partner Serhiy Chorny with key input from partner Viacheslav Yakymchuk and associates Ganna Smyrnova, Stepanyda Badovska and Olga Gavrylyuk.